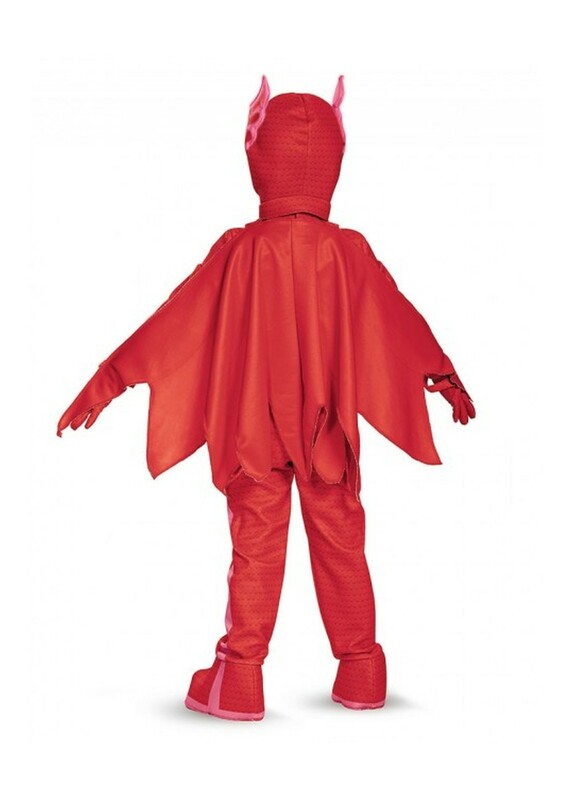 Deluxe Owlette Costume. 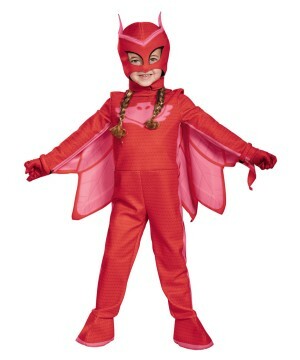 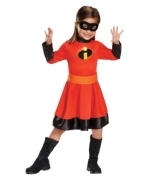 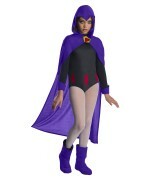 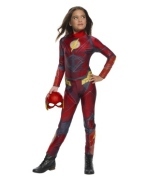 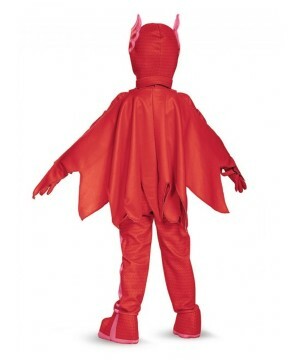 Includes red jumpsuit with attached foot covers and cape, red gloves and soft headpiece. 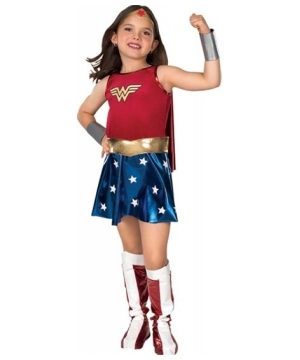 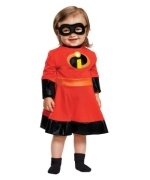 Available Sizes Toddler (1T-2T), Toddler (3T-4T), Small (4-6). 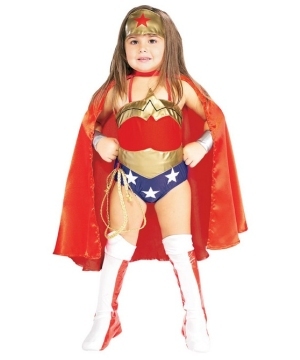 Time to put on your mask and swing into action! 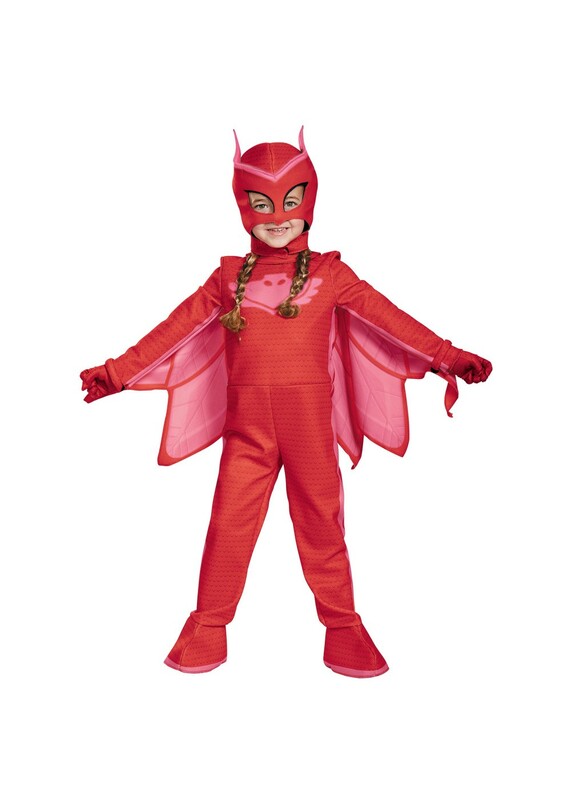 This Owlette costume is perfect for you little one who loves solving mysteries and keeping the world a good and happy place. 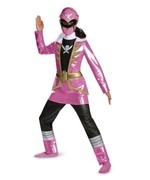 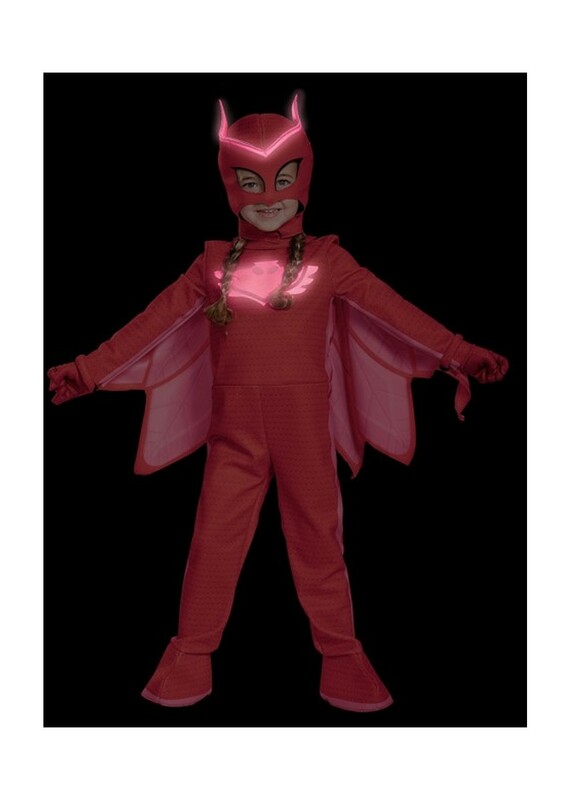 Comes with the full jumpsuit and mask and it even glows in the dark! 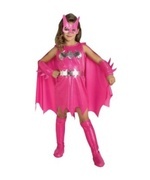 Review(s) for " Pj Masks Owlette Deluxe Costume"